A specialized manual for Pilates, Yoga, Barre, Group Fitness Instructors, personal trainers, and devoted students. 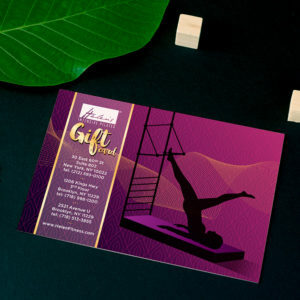 A specialized manual for Pilates, Yoga, Barre, Group Fitness Instructors, personal trainers, and devoted students. 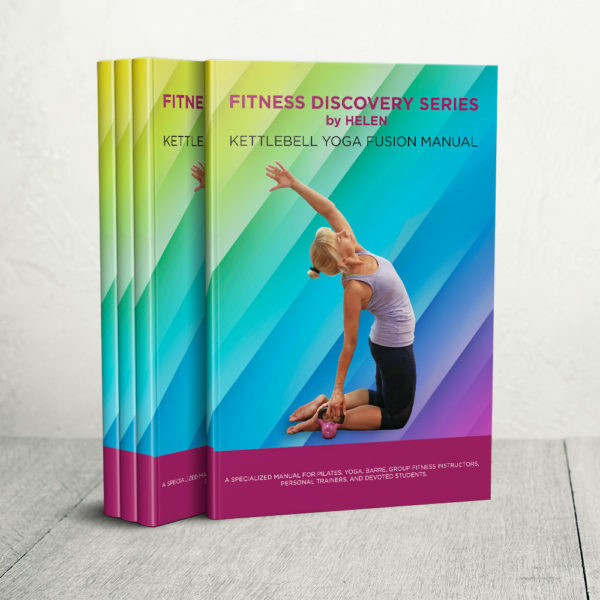 This book presents an enhancing fusion of light- weight bearing Kettlebell Fitness blocks with core strengthening, control and precision of Pilates principles and incorporation of basic Vinyasa Yoga Asanas with the purpose of creating a safe and effective workout.